Our own Martha Masters has been promoted to associate director, effective June 1! In her new role, she will lead the development of several new initiatives to improve the relevance of Economics Arkansas programs to the needs of teachers across the state. 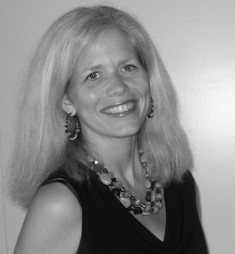 Marsha joined Economics Arkansas in 2009 as program coordinator. 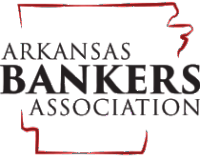 Her main responsibilities have included the coordination of the Bessie B. Moore Arkansas Awards Program, the Polly M. Jackson Master Economics Teacher (MET) program and the Stock Market Game program, which has grown under her tutelage. Marsha has won multiple national and state economic education awards, and in 2013, she was appointed to the executive committee of the National Association of Economic Educators and to the Arkansas Early Childhood Commission.